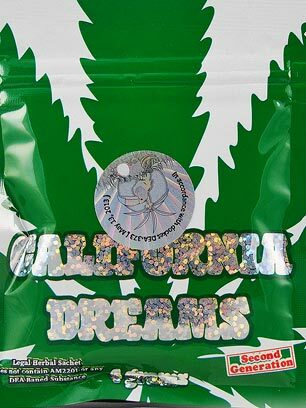 Let Kush Incense take you on a trip of the senses. After just a short time breathing in the pungent fumes of Kush Incense and you will realize life’s problems are not so bad. Experience the joy found in the total mind enhancement aided by aromatherapy. 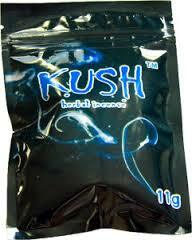 Kush Incense will give you physical and spiritual relaxation that will lift you up. Hit a creative roadblock? 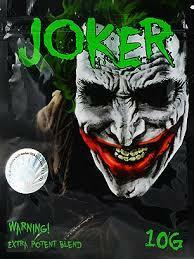 Look no further than Kush Incense. Do you just need to a vacation from your hectic life? One aromatherapy session soaking in its dark musky aroma and you will know this is the stuff dreams are made of. 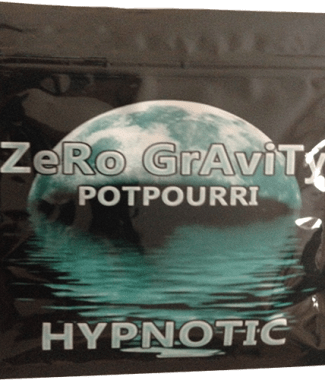 Kush Herbal Incense comes in a variety of awesome scents. Choose from Juicy Blues (blueberry), pink Kush (strawberry), cherry popper (cherry) and my fav, 24 Karat. 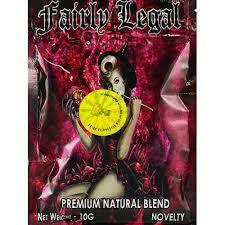 Each foil lined package is stamped for authenticity, and is re-sealable.